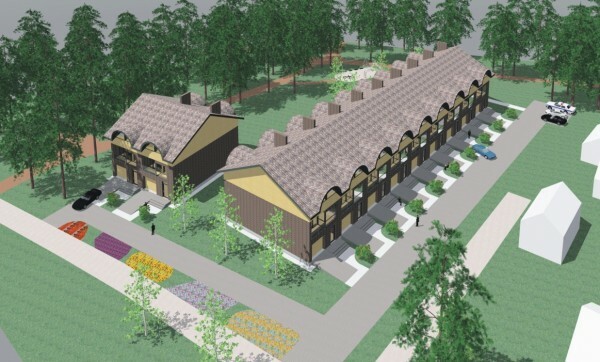 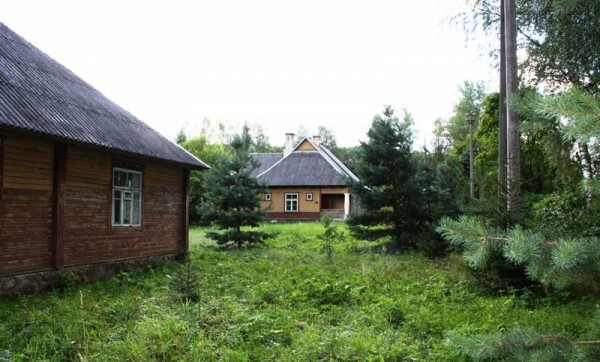 Selling 798.96 sq. 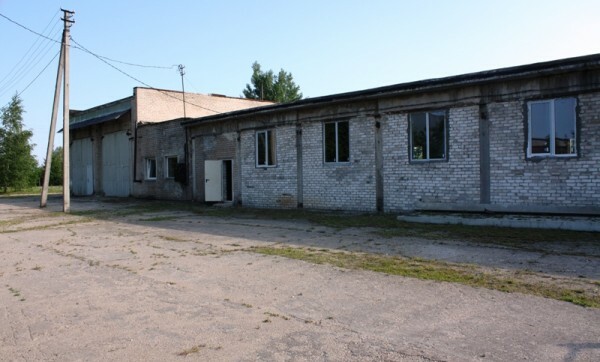 m. warehouse premises in Kriaunai, Baršėnų village, Rokiškio district. 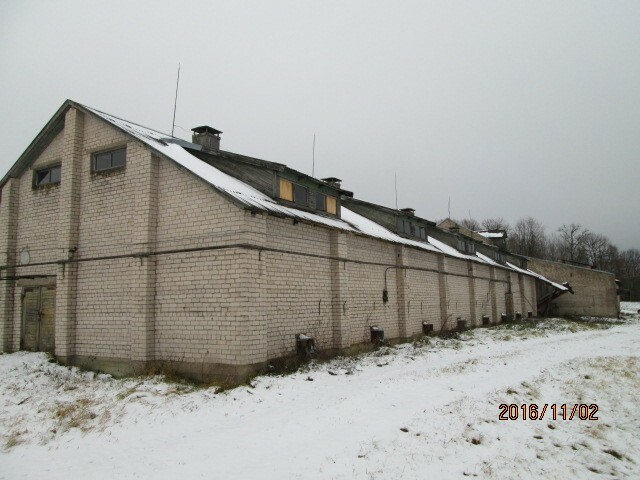 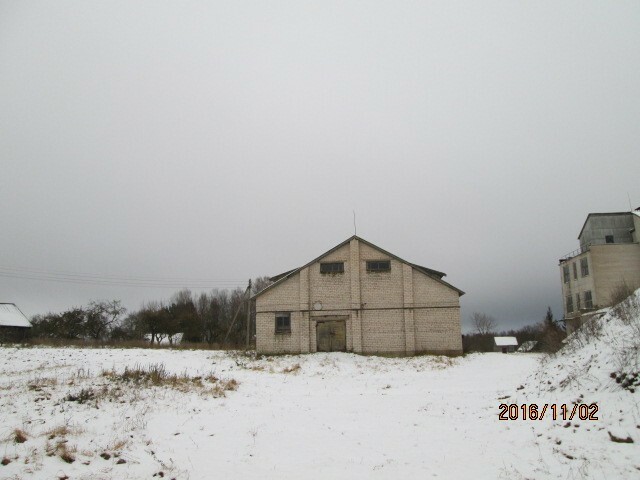 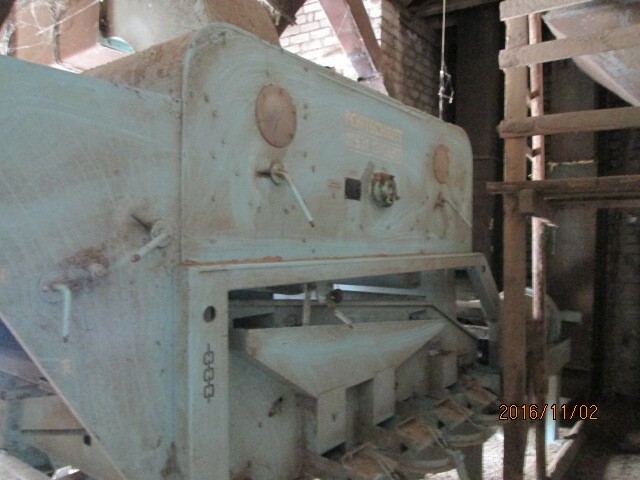 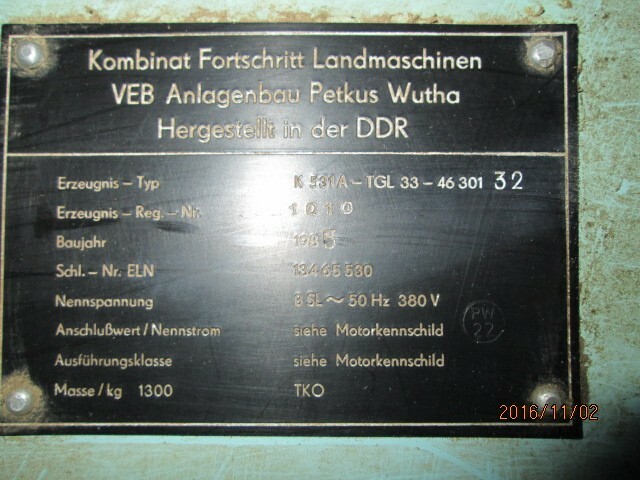 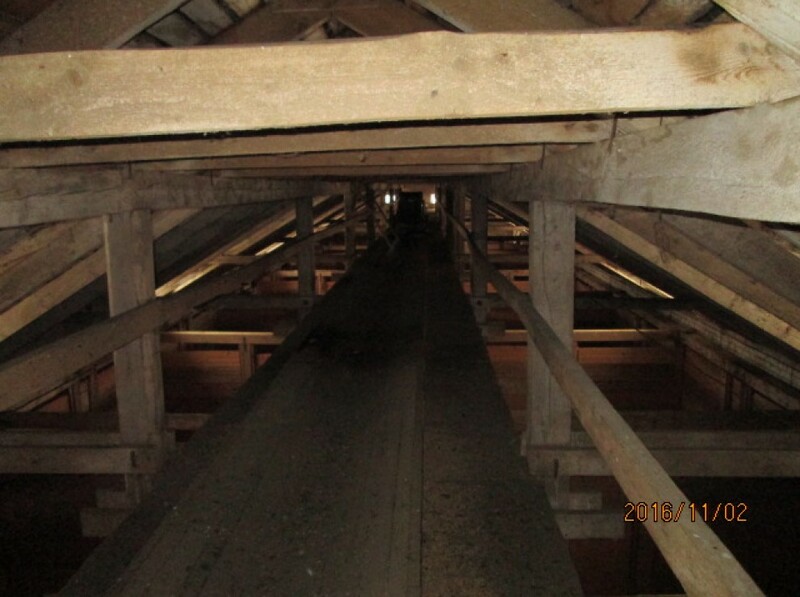 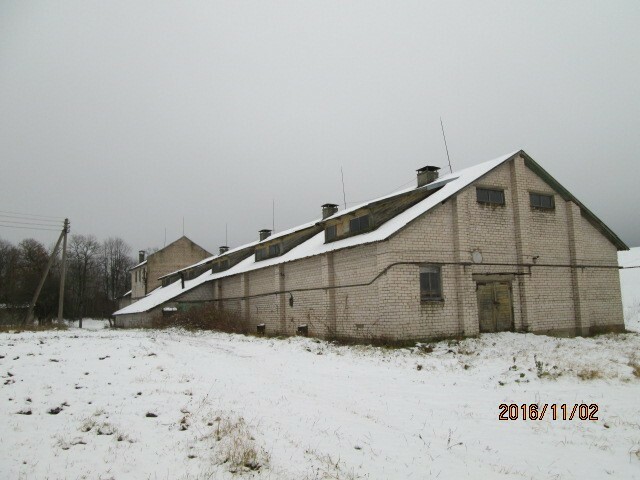 The building – a brick warehouse with primary and secondary grain cleaning machine is a 1955 year building, good condition, can hold up to 1,000 tonnes of grain. 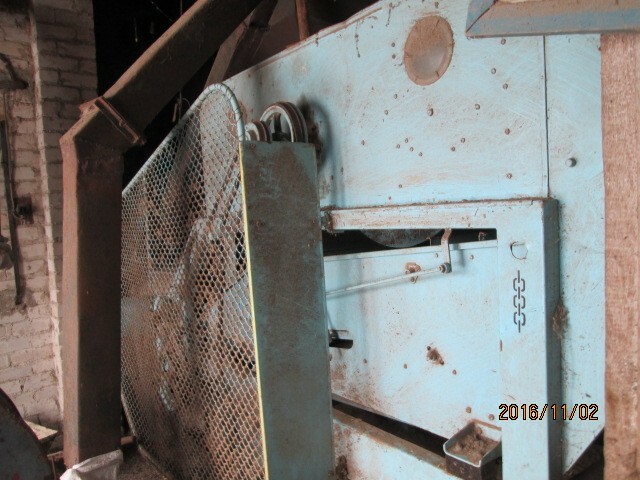 The primary grain cleaning performance of the machine consists of 10 tons / hr., The secondary – up to 5 tons / hour and also in good mechanical condition suitable for use. 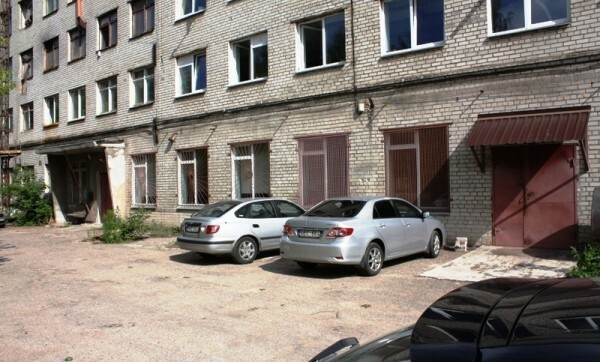 ~ Floor area: 798.96 sq. 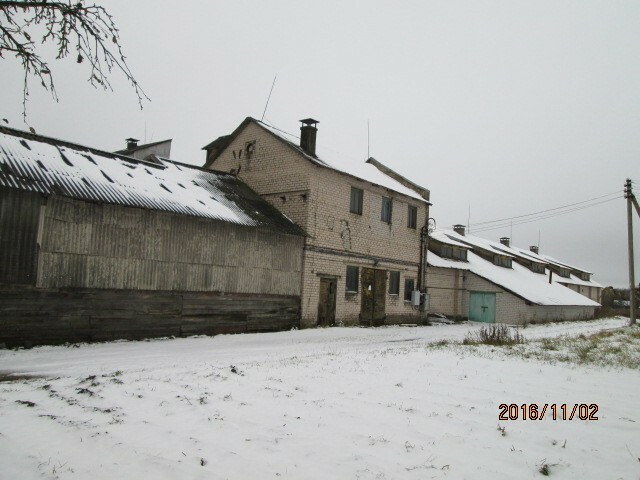 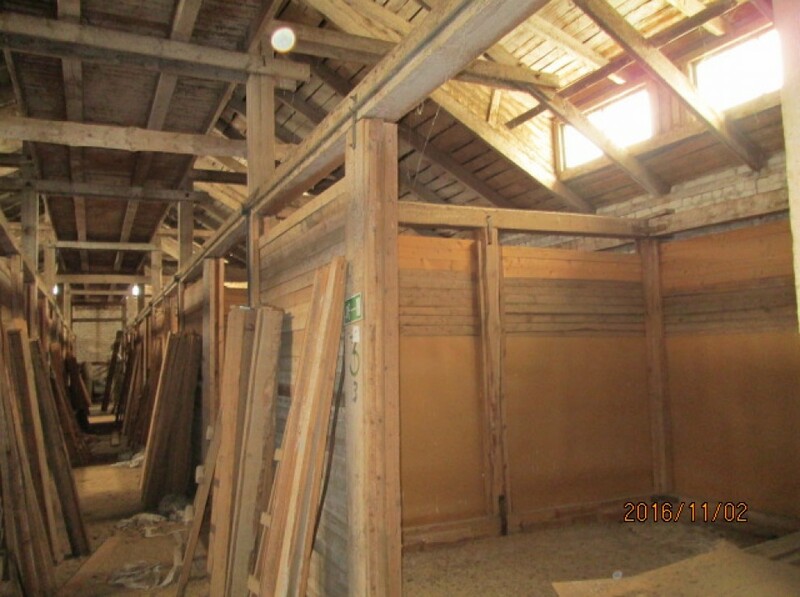 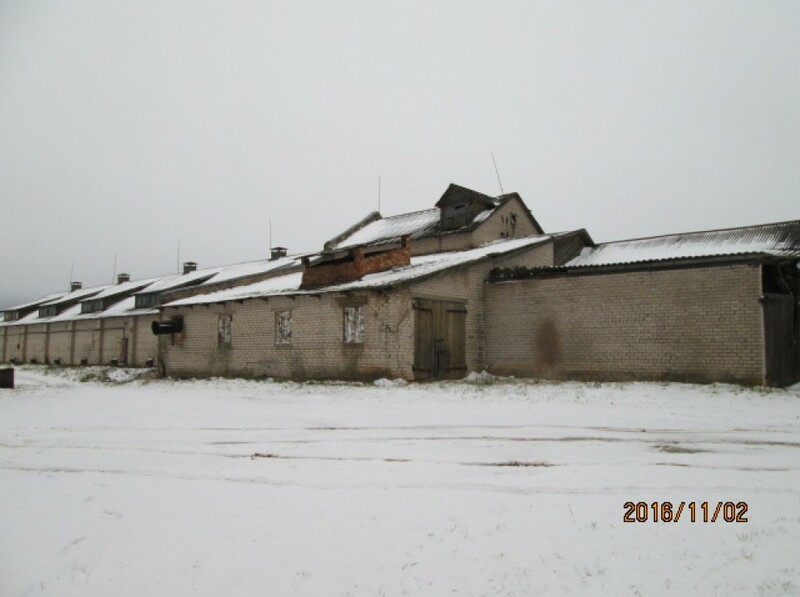 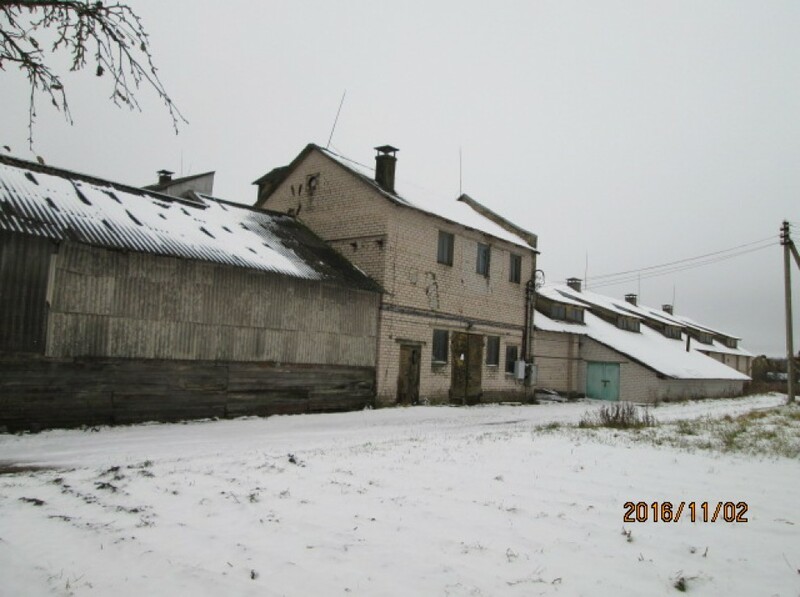 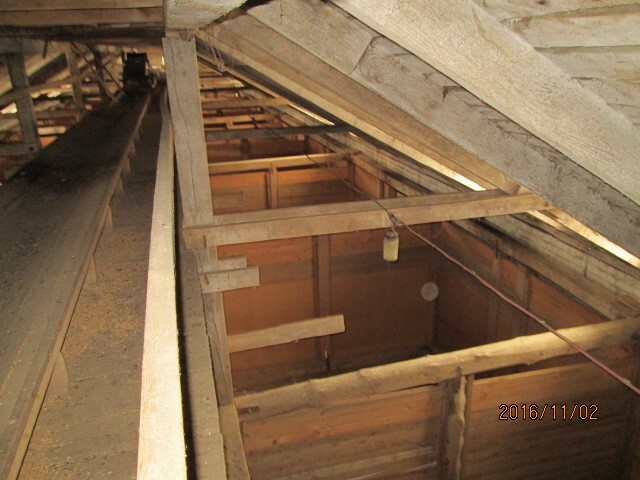 m.
~ Condition: 1955 construction suitable for grain storage. 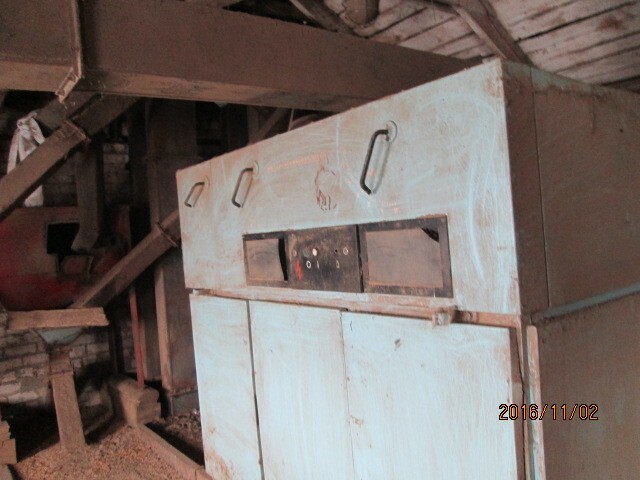 ~ The belt conveyor, the technical condition – good.